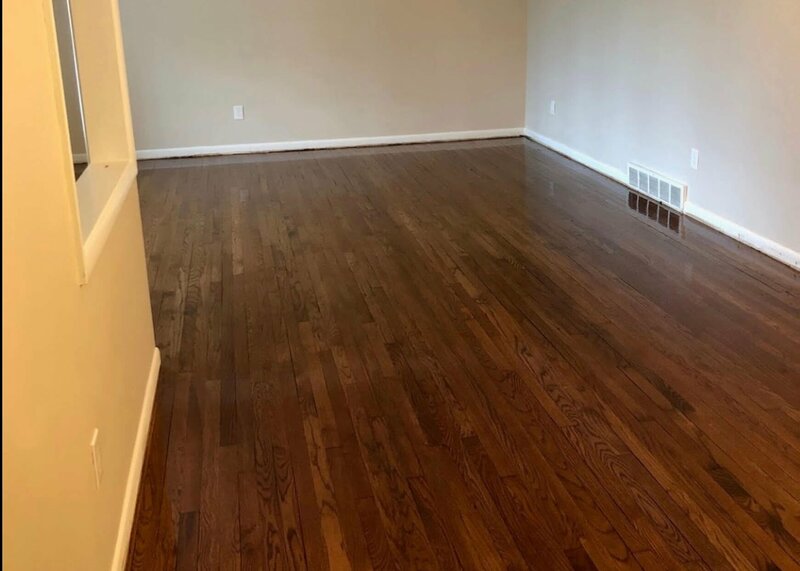 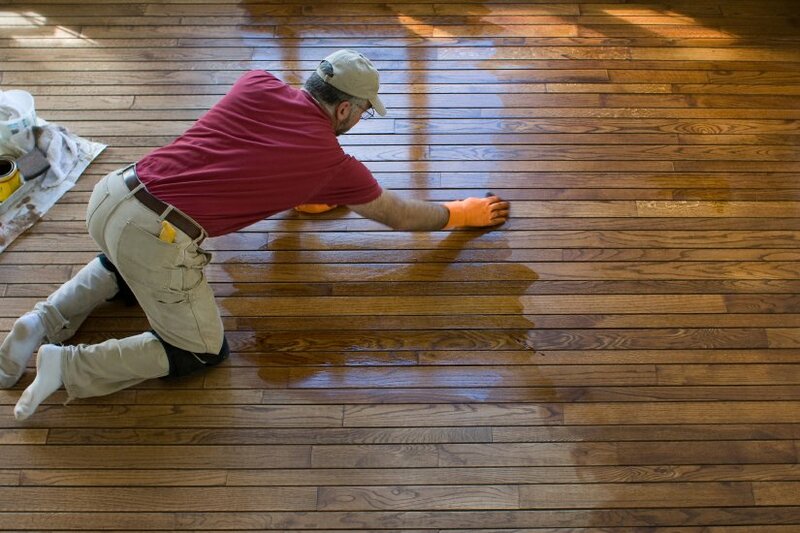 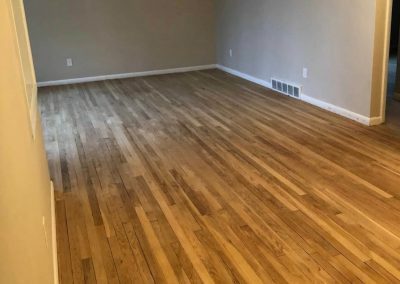 Hardwood floor refinishing with Fabulous Floors Michigan is one of the most affordable services in the industry. 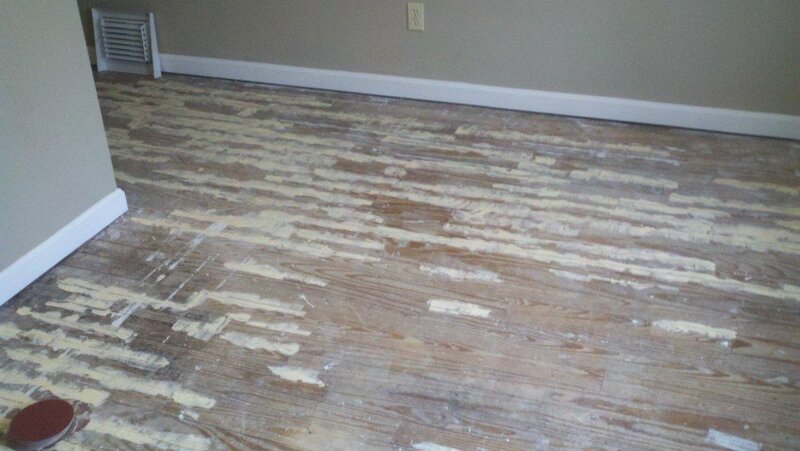 Refinishing your floors rather than replacing them completely can save thousands of dollars. 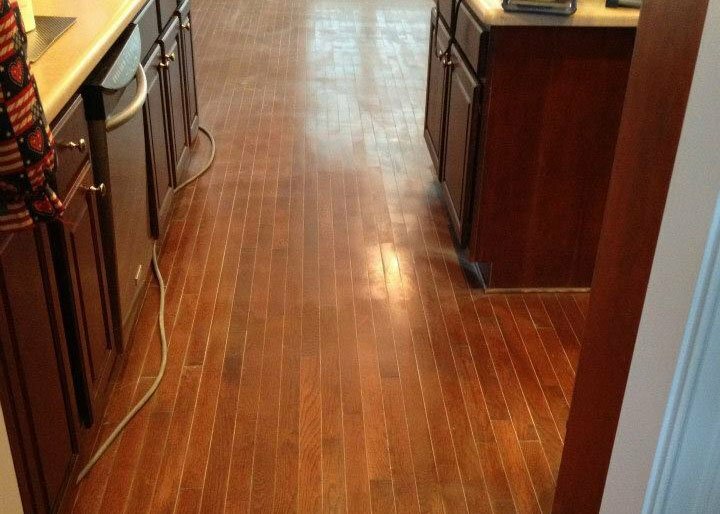 Resurfacing is the single most cost-effective value-adding home improvement available in Detroit. 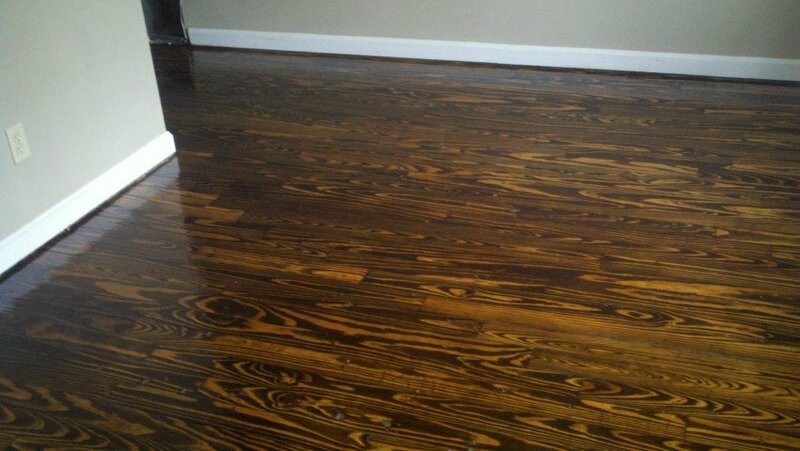 The best part is the price – it’s only 99¢ per sq. ft. and can be accomplished within hours, not days. Being a part of the GREENGUARD Certification Program means the services we offer meet very strict health and environmental standards. 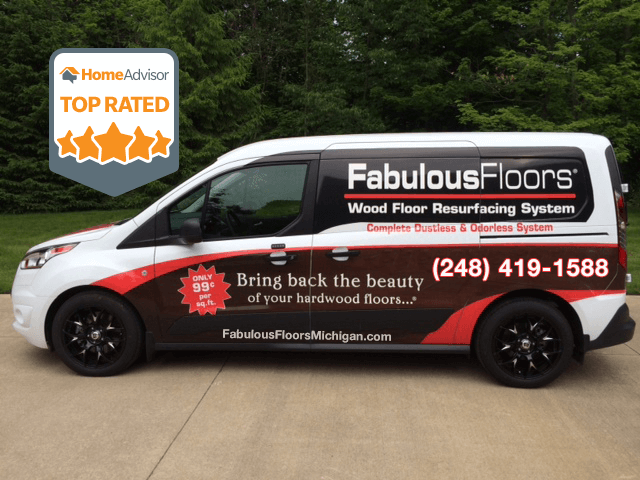 This helps to assure our customers of the safety of our products and services, not only for your home and family but for the Detroit environment and surrounding area. 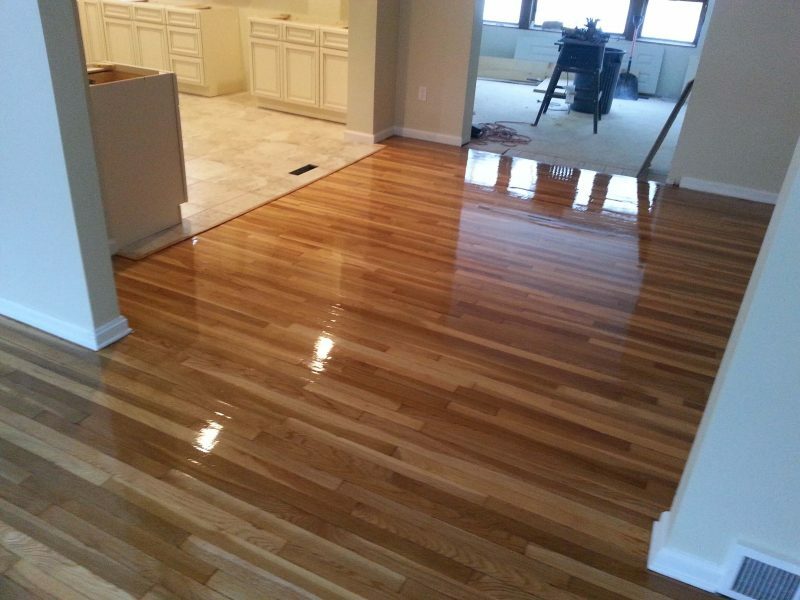 Fabulous Floors Michigan has become one of the top hardwood floor services in the Detroit area. We train our team in customer service to make sure your experience with us is more than satisfactory. 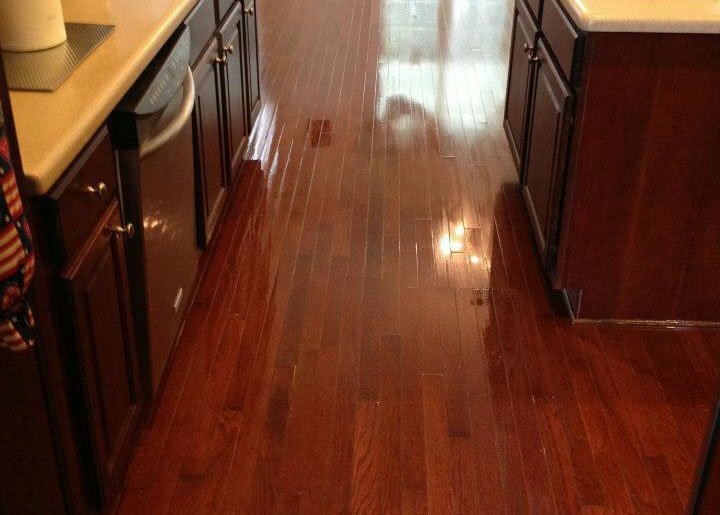 We take pride in using the most innovative methods in order to deliver the best finished product for each of our customers. 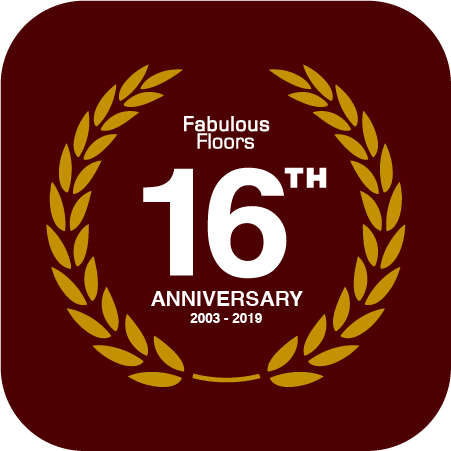 Our continued research and training results in decreased costs, better results, and overall higher satisfaction for those who choose to work with our team here at Fabulous Floors Michigan.